The post-apocalyptic Battle Royale FPS enters the fray in 2018! 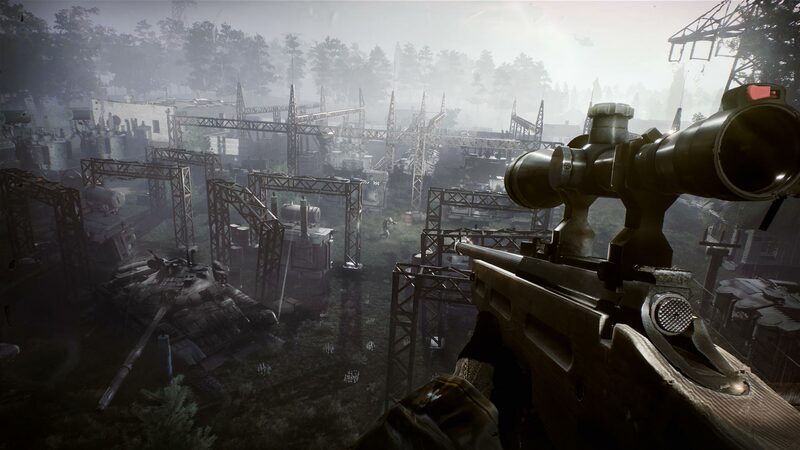 Survive the post-apocalyptic danger zone of Fear the Wolves, the upcoming competitive Battle Royale FPS by the S.T.A.L.K.E.R veterans, Vostok Games. 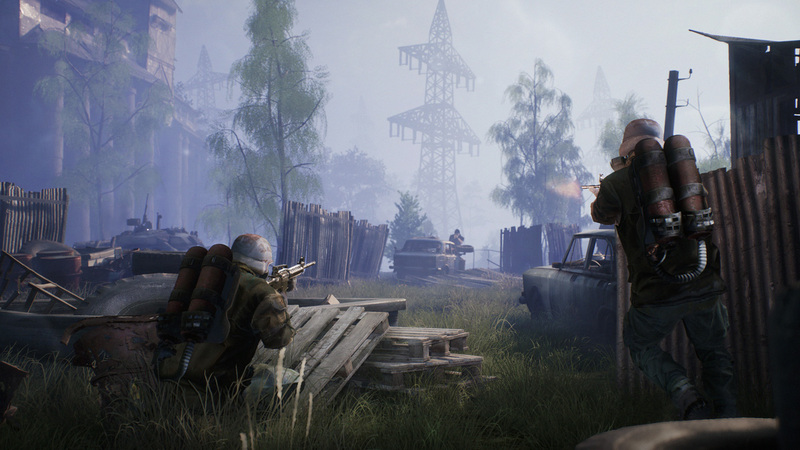 The game drops players, in squads or as lone wolves, into the oppressive environments of a radiation-ravaged Chernobyl. 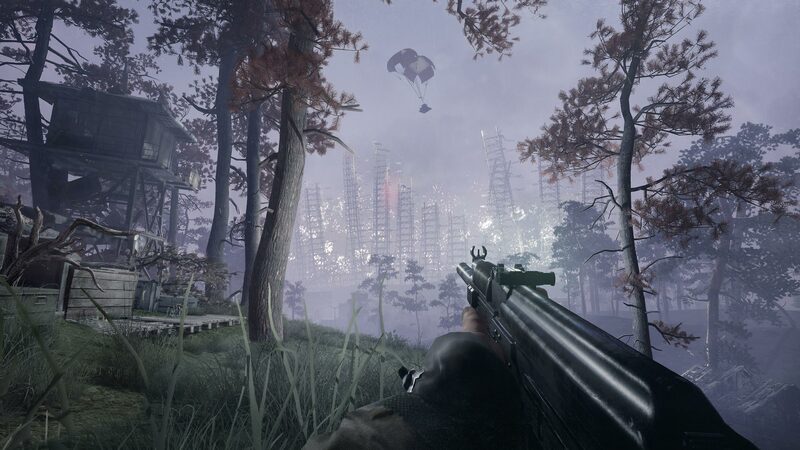 The classic Battle Royale mode forces them to fight to be the last man standing out of 100 fighters, while another to-be-unveiled mode brings an exciting twist to the genre. 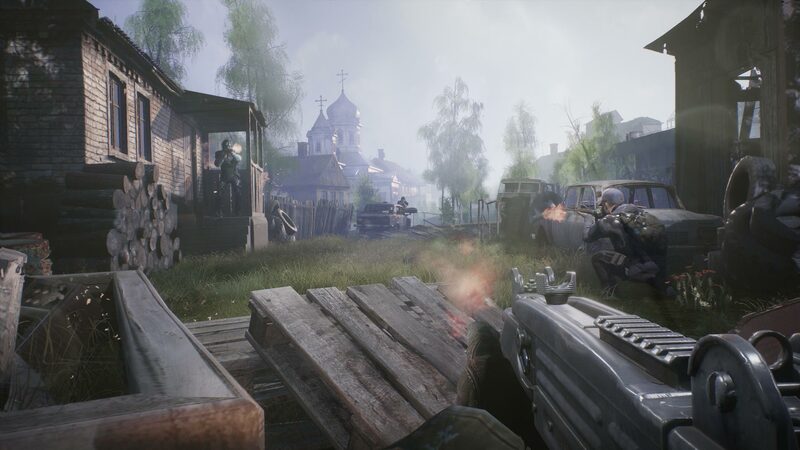 These new screenshots showcase some of the locales players will visit while scavenging for weapons and hunting other players, including factories, power plants, small towns, and villages. 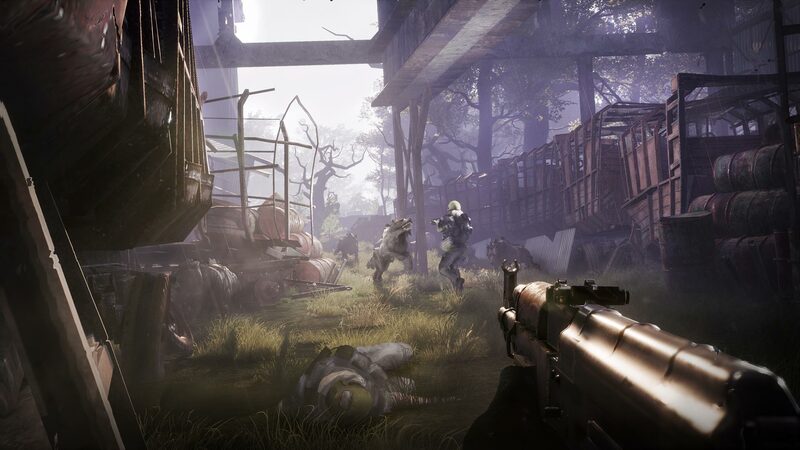 There is also an exclusive first look at the game’s mutant wolves - fearsome creatures that stalk the perimeters of radioactive zones, attacking players in packs and proving formidable foes for anyone not adequately armed. More information will be revealed at E3 2018 next month, so stay tuned for more!